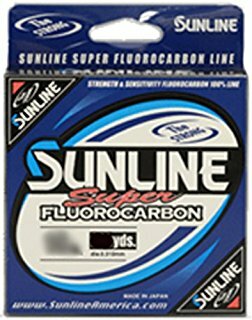 All college anglers competing in the Cabela’s Collegiate Bass Fishing Series are eligible to receive a Sunline Scholastic Special Offer value box containing spools of the SX1 braid. This special offer is only available to high school and college anglers/teams! Have you placed your ordered yet? 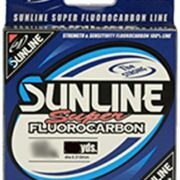 For more information contact Sunline at info@sunlineamerica.com! Also, follow us on Instagram and Twitter at @collegiatebass and on Facebook at /collegiatebasschampionship. https://www.collegiatebasschampionship.com/wp-content/uploads/2016/09/51-EU460VjL._AC_UL320_SR252320_.jpg 320 252 Collegiate Bass Championship https://www.collegiatebasschampionship.com/wp-content/uploads/2018/11/2019-Bass-Pro-Shops-Collegiate-Bass-Fishing-Series-Association-of-Collegiate-Anglers-Boat-US-2-300x179.png Collegiate Bass Championship2016-09-07 19:13:272016-12-14 16:21:51Sunline Scholastic Special Offer!